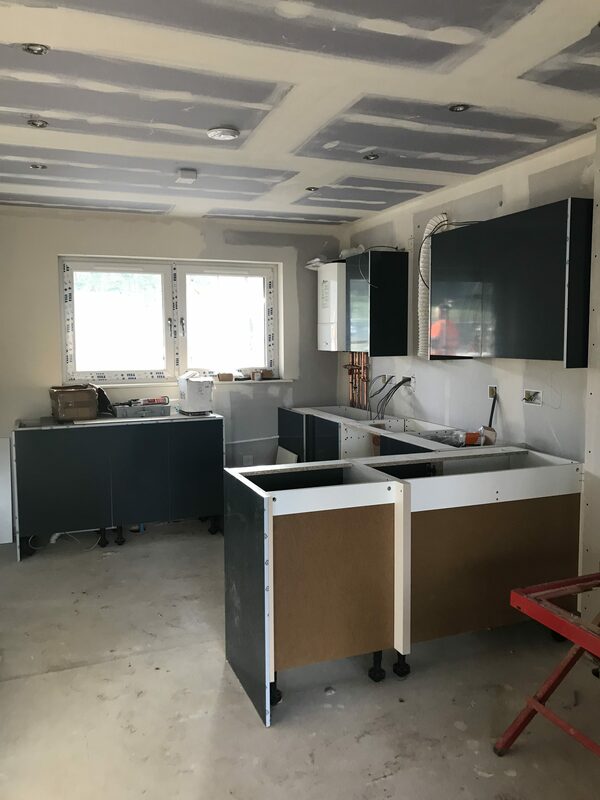 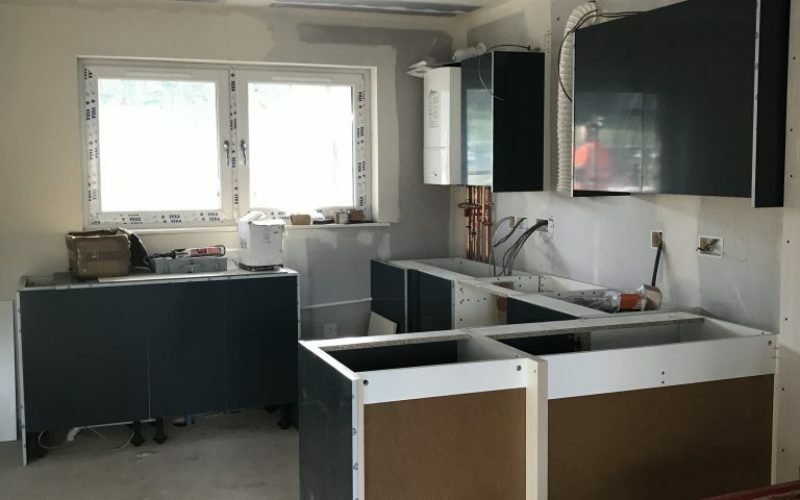 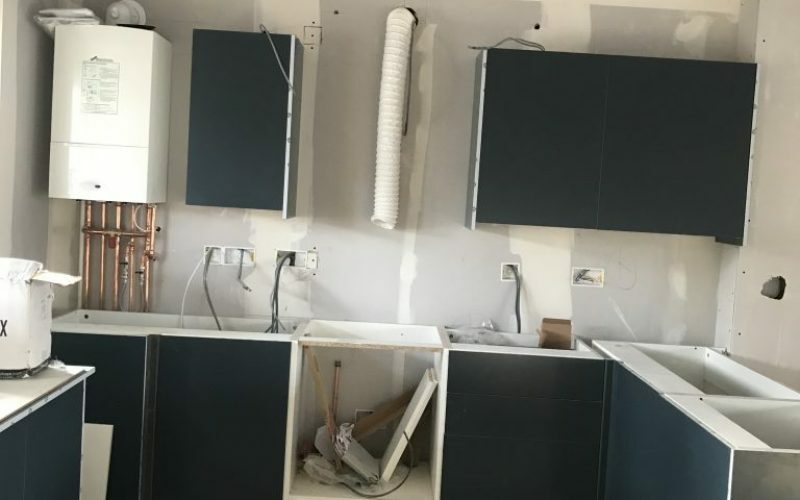 The first scaffold is coming down and the first of the kitchen’s is being installed!! 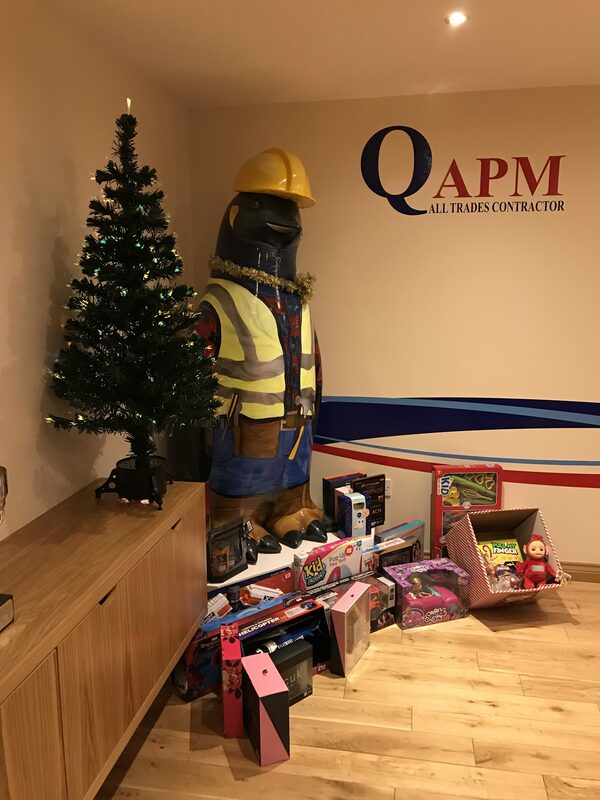 Contact either QAPM or Blackadders for more information. 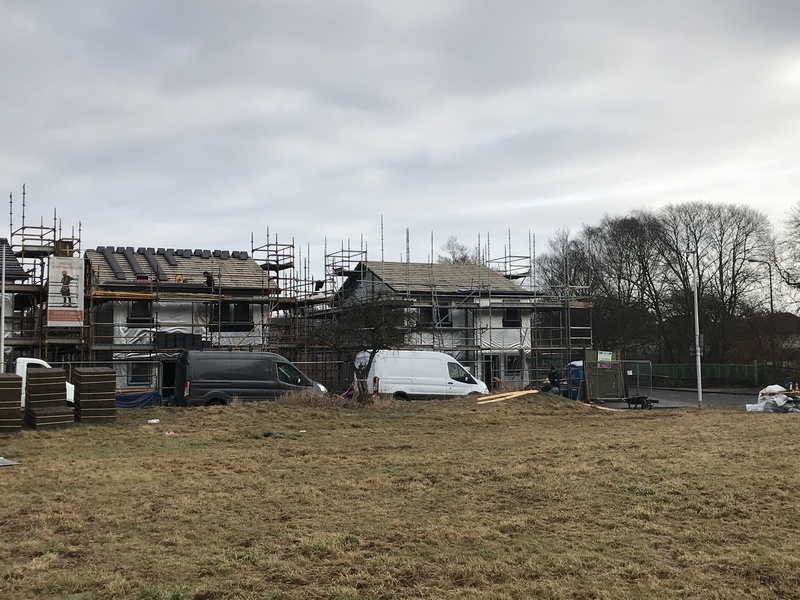 Claverhouse development coming along nicely, plots 2 & 3 still available. 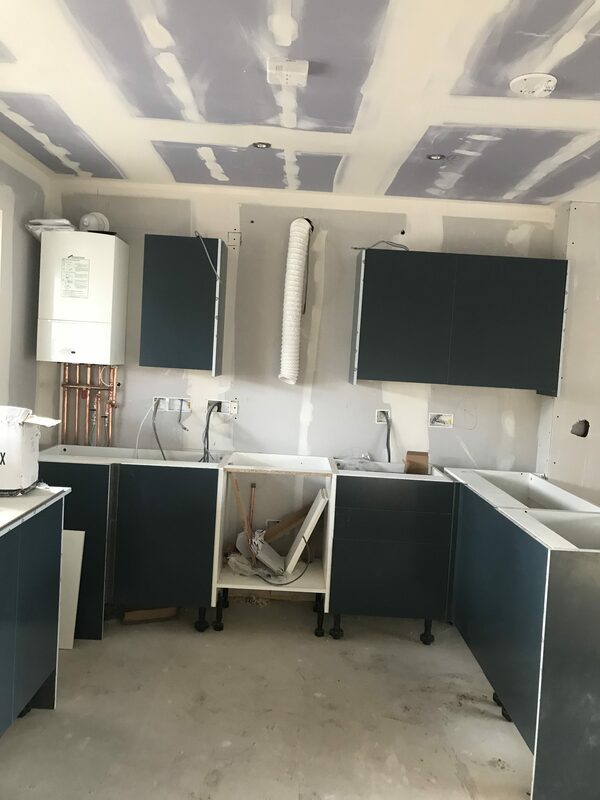 Please find attached progress images of the developments. 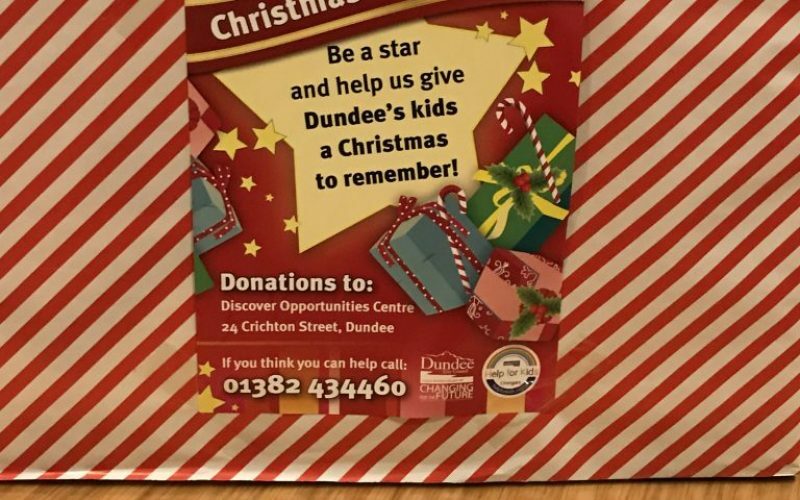 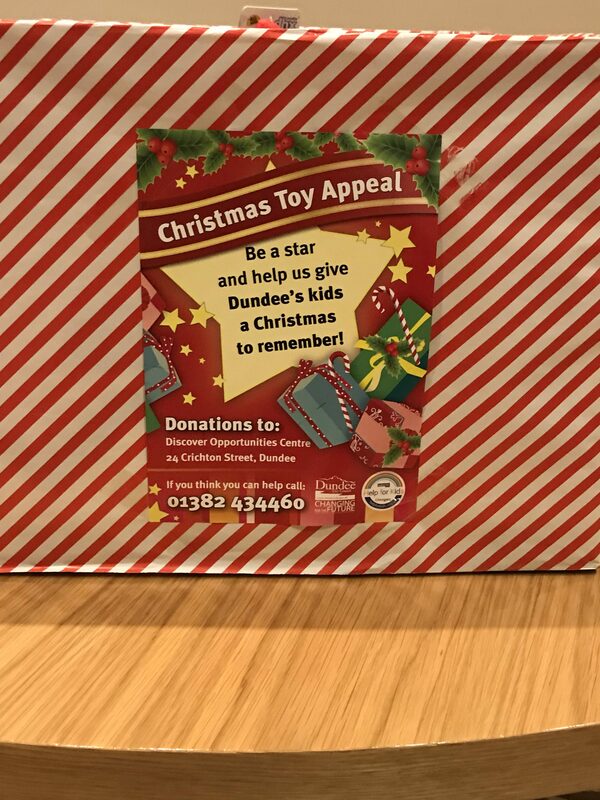 At QAPM We’re proud to be a Donation Station for Dundee City Council‘s XMAS Toy appeal. 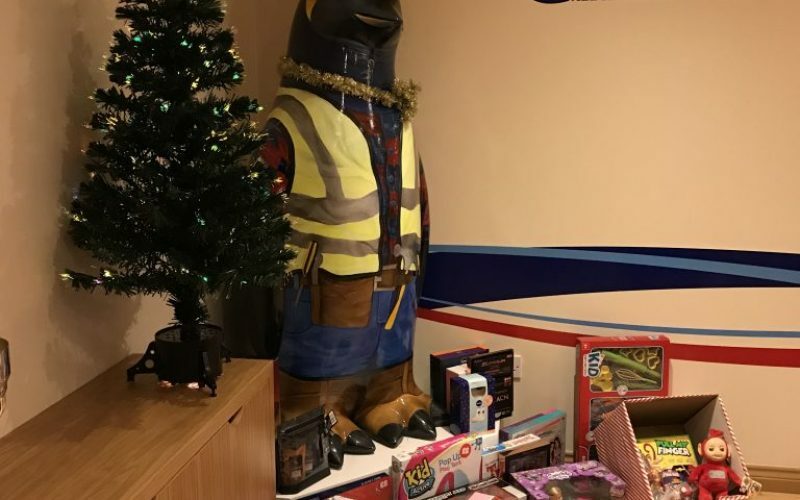 The Baltic Builder is getting in the spirit and awaiting your donations’ so please come on down and you can deliver direct to the Baltic builder, our station is open for another week, so please drop anything in if you can. 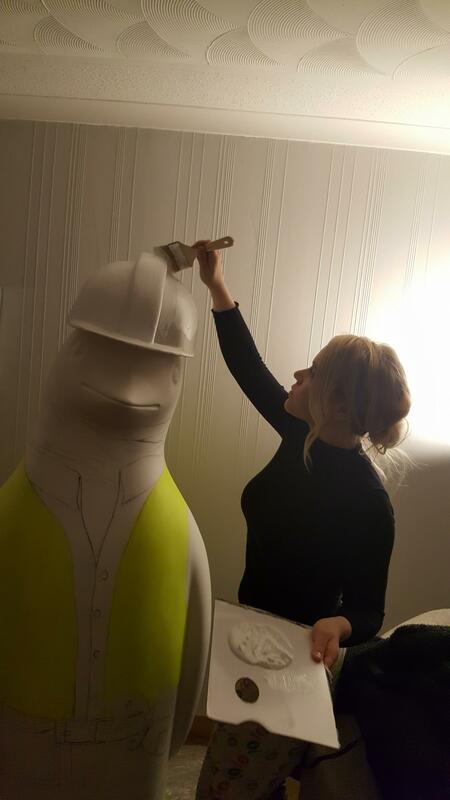 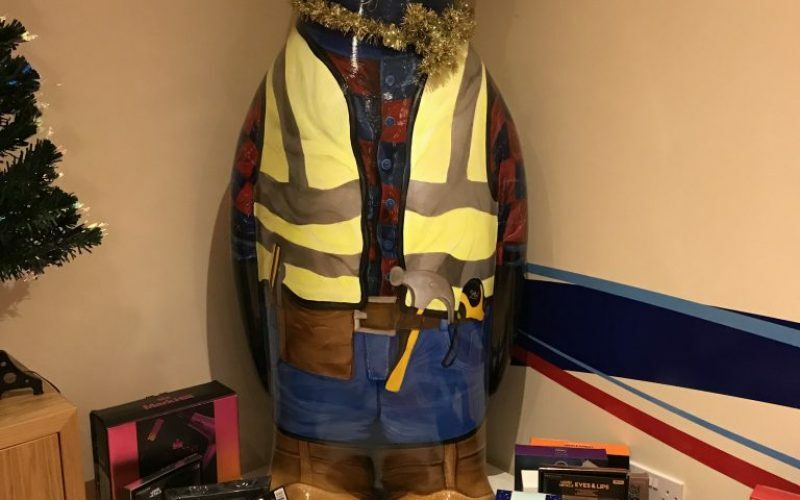 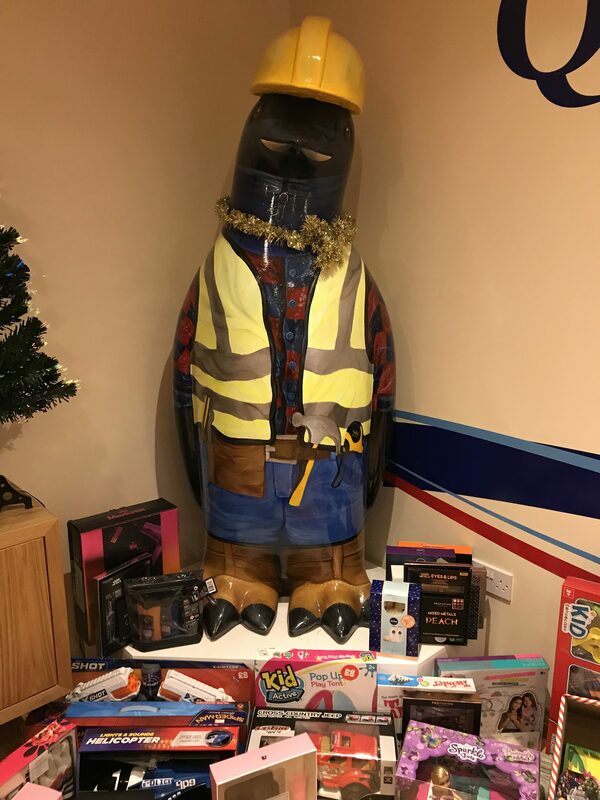 Qapm’s sponsored penguin ‘THE BALTIC BUILDER’ waiting patiently in the queue to be delivered to the V&A for tonight’s auction. 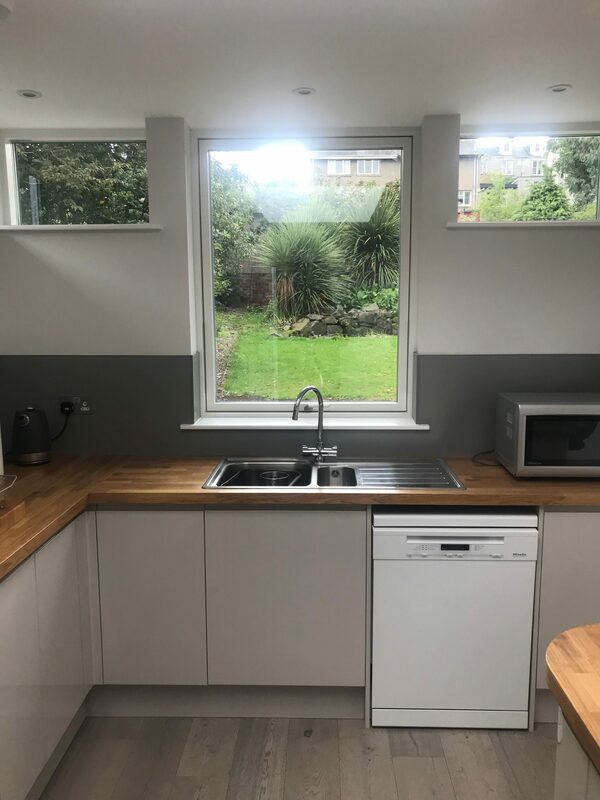 We’re pleased to provide some images from recent works completed by QAPM. 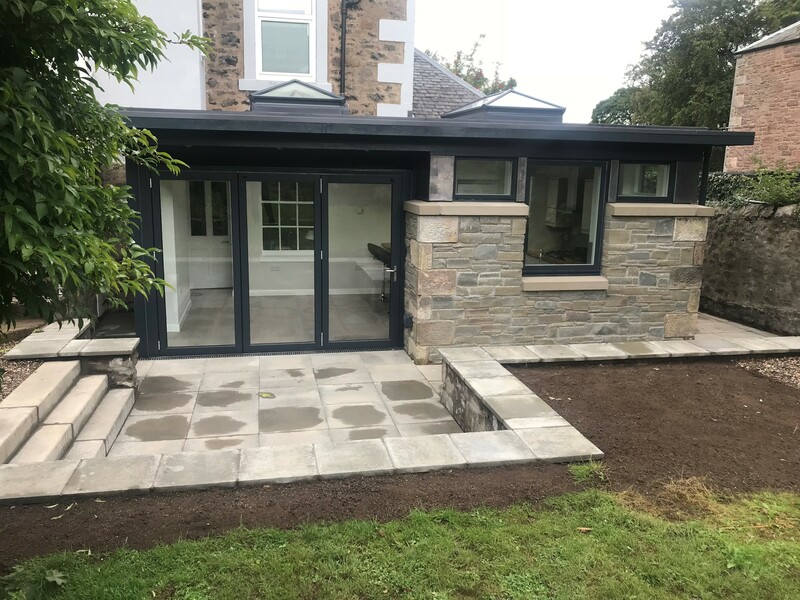 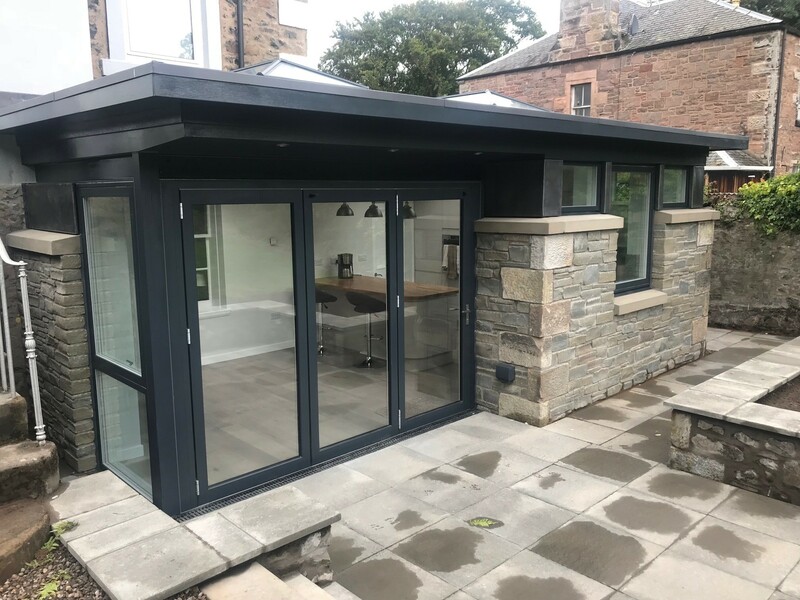 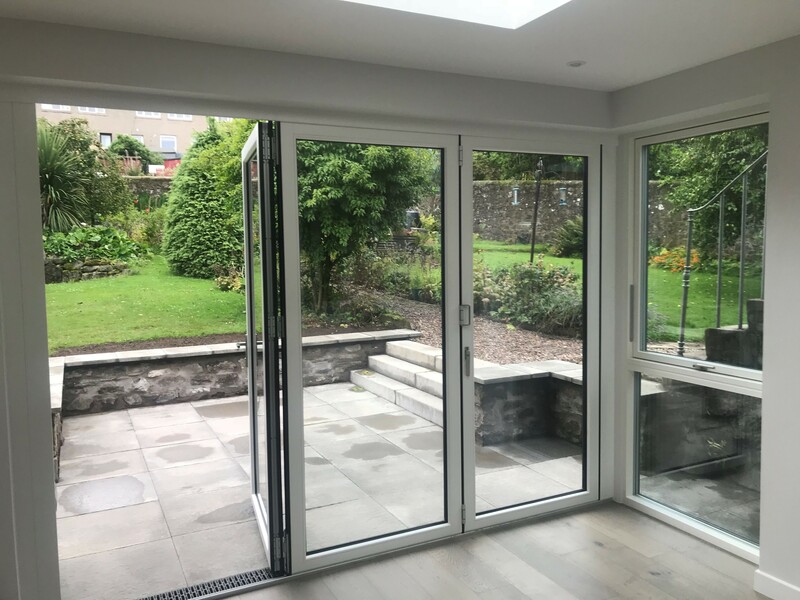 Kitchen, breakfast, dining area and utility room with bi-fold doors leading to new patio area, completed within timescale & budget customer had set. 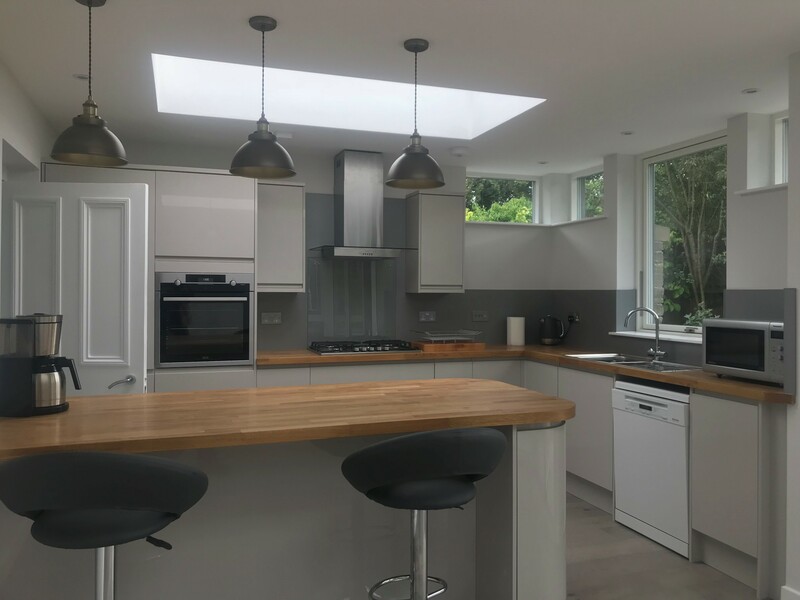 Large roof windows added to give bright and natural lighting. Kitchen is complimented with natural wood worktops and high gloss units. 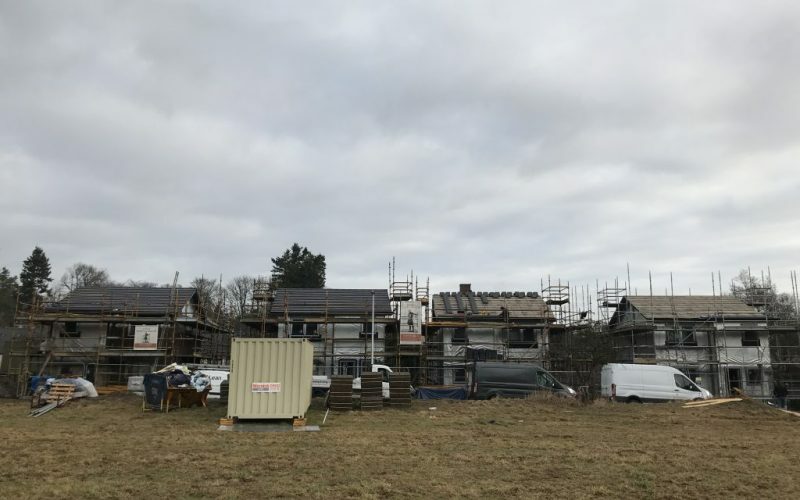 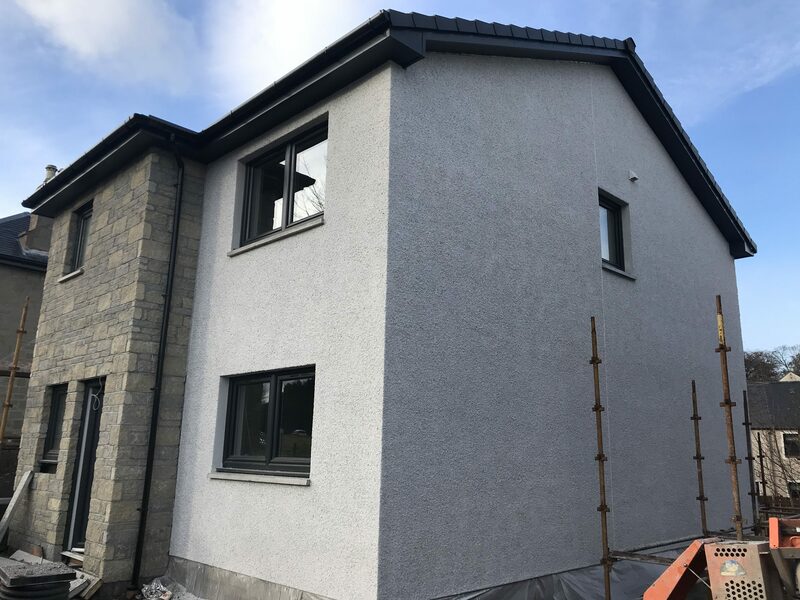 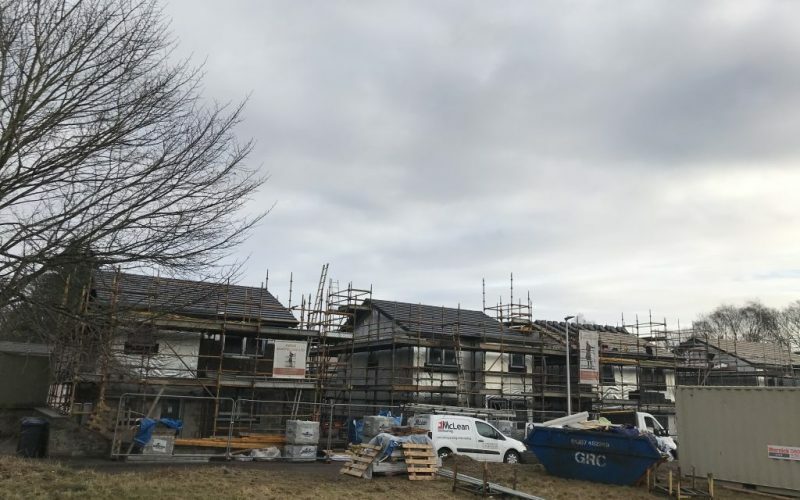 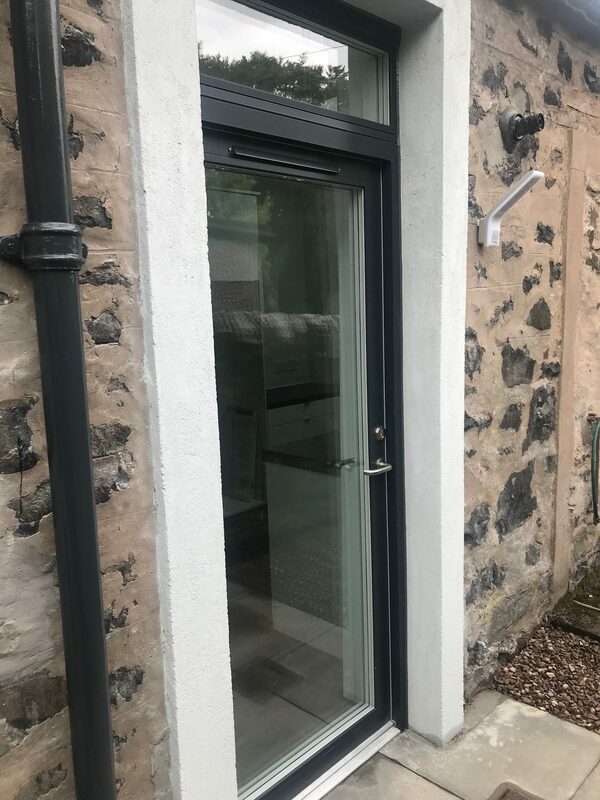 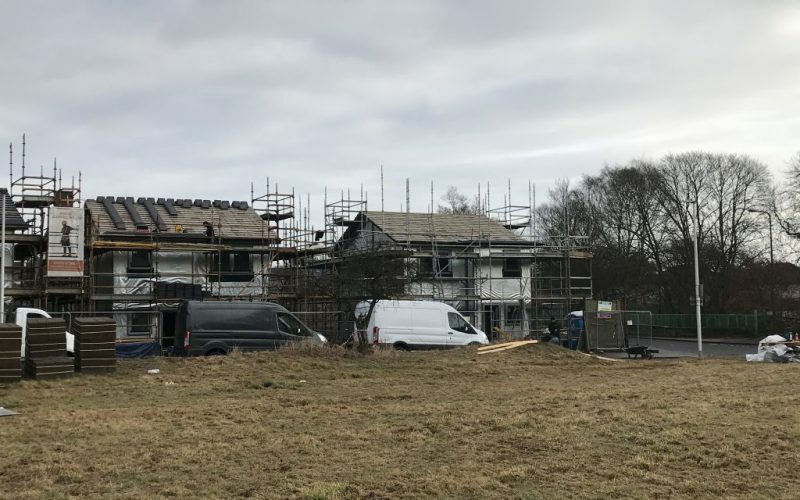 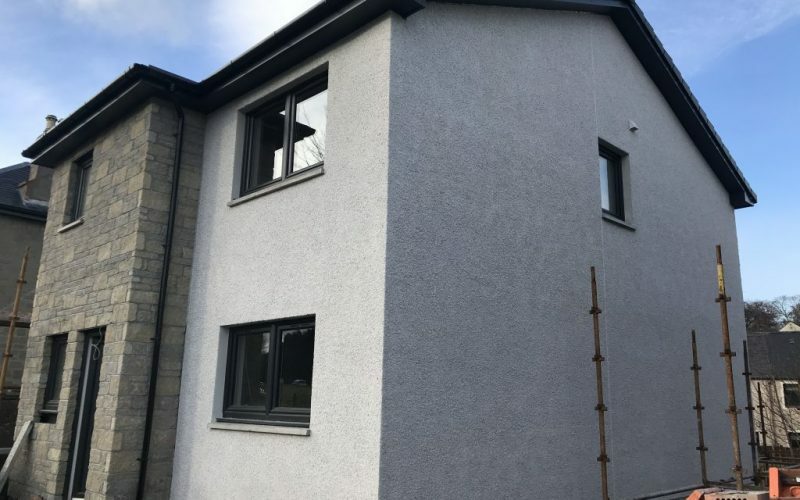 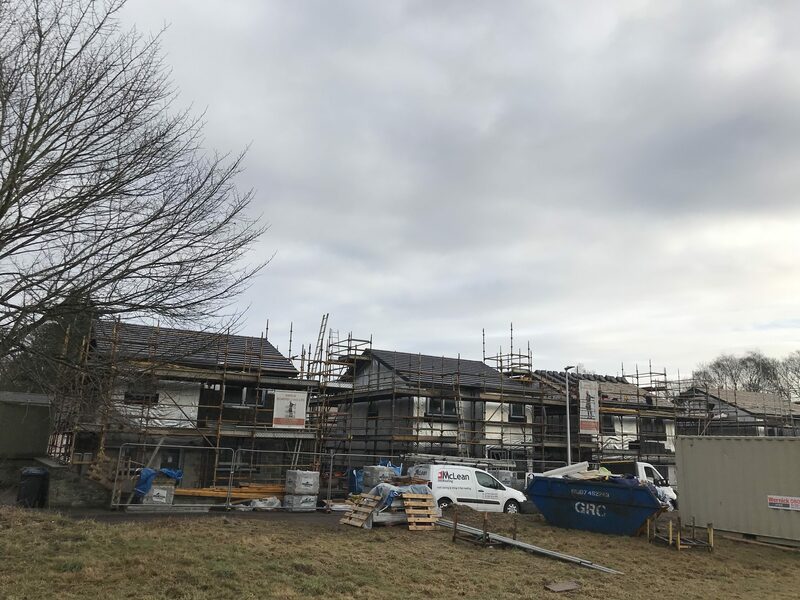 Due to unforeseen circumstances, Plot 2 of our Claverhouse development has become available again, you can learn more on our dedicated page for our Claverhouse Development here. 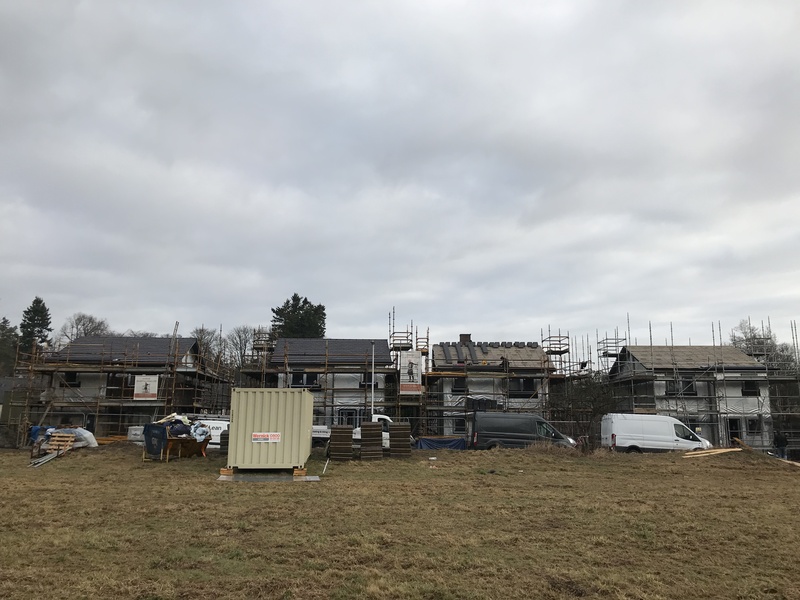 We’ve received a lot of interested and wanted to post an update for anyone who may still be looking for more information on the availability of Plot 2. 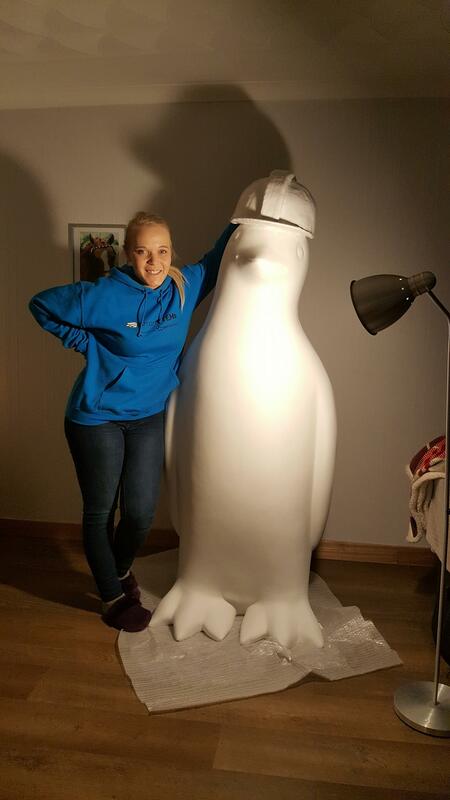 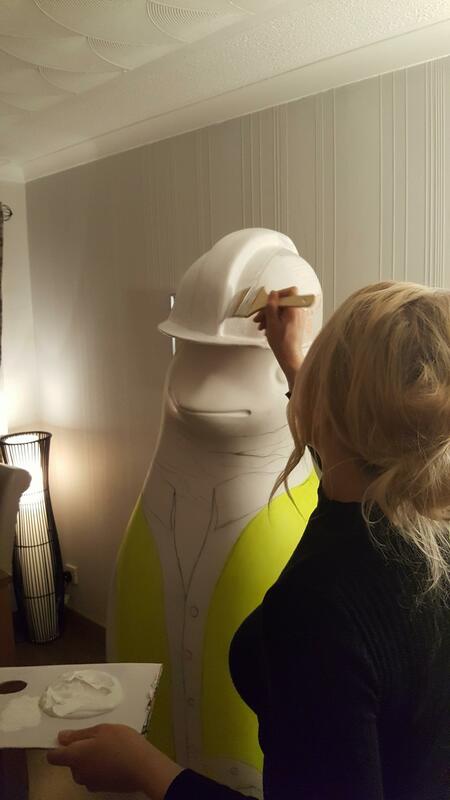 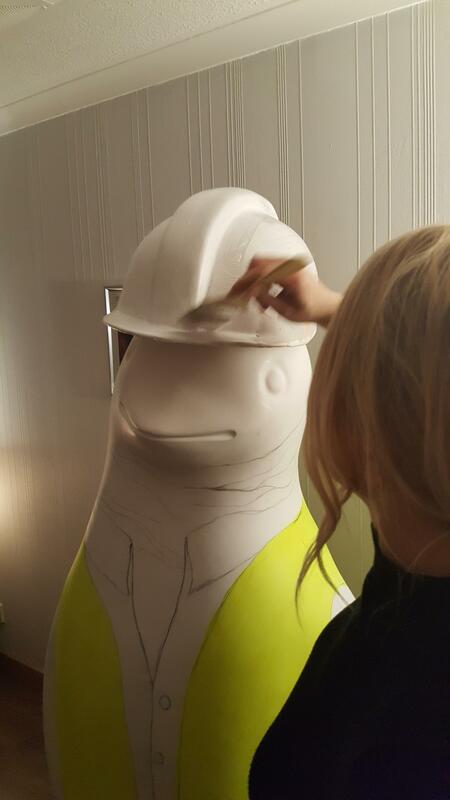 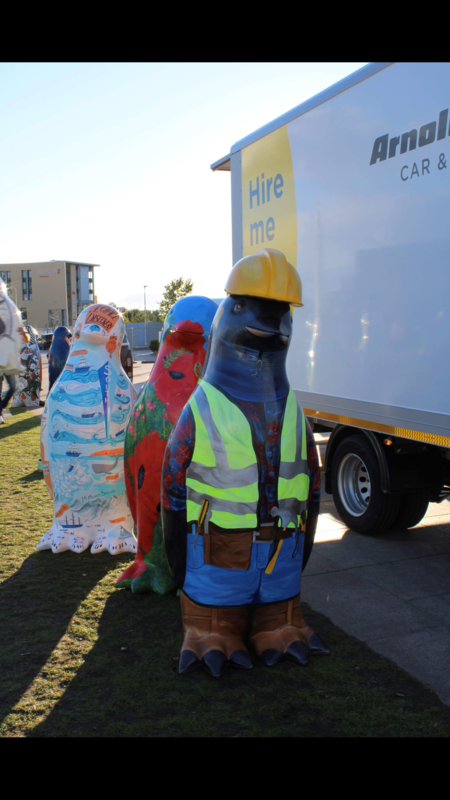 We’re delighted to announce that our Sponsored Penguin for Maggies Penguin Parade has been placed in Dundee. 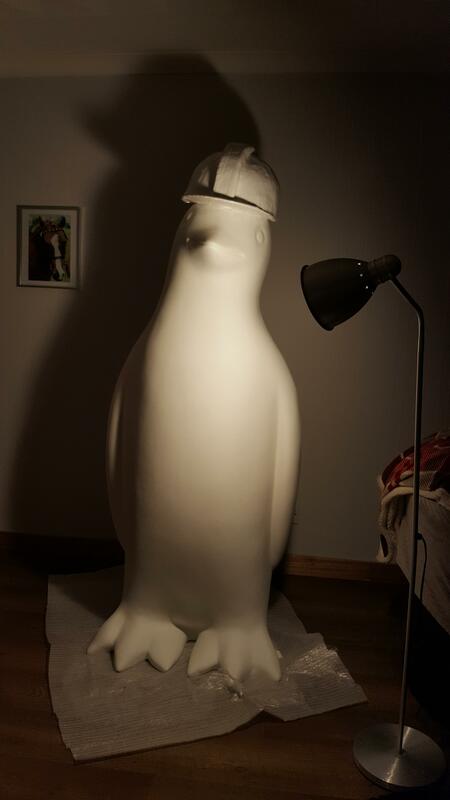 You can find an image attached of our Penguin on this post. 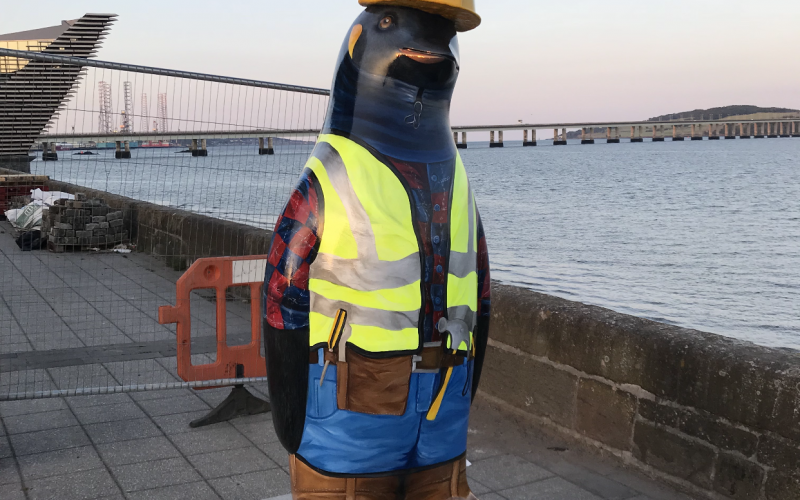 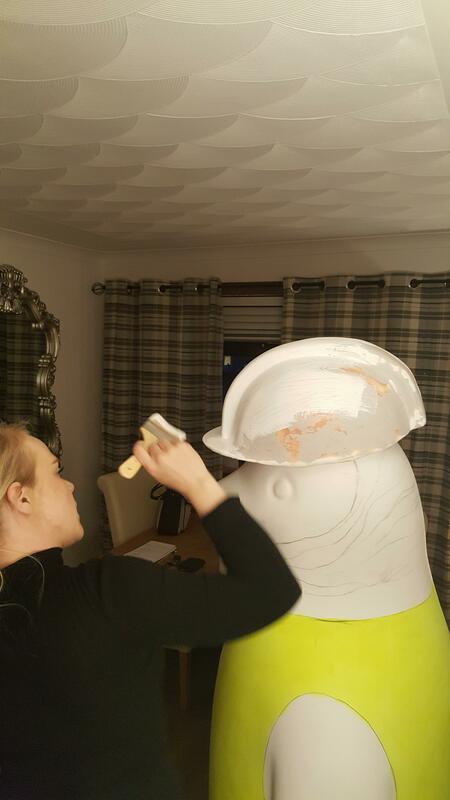 A FREE AND ACCESSIBLE PUBLIC ART AND CULTURAL EVENT THAT WILL SEE A COLONY OF COLOURFUL, GIANT PENGUINS INVADE THE CITY OF DUNDEE AND SURROUNDING AREA IN SUMMER 2018. 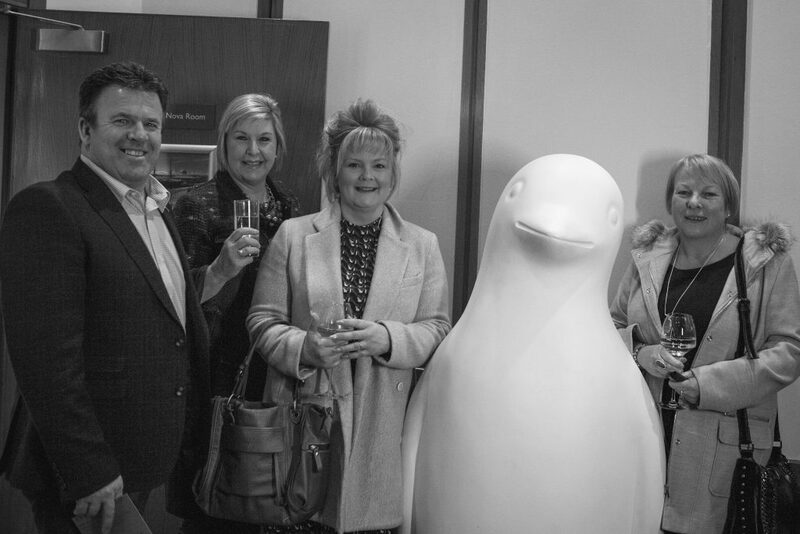 We’re pleased to be a sponsor of Maggie’s Penguin Parade for this years event. 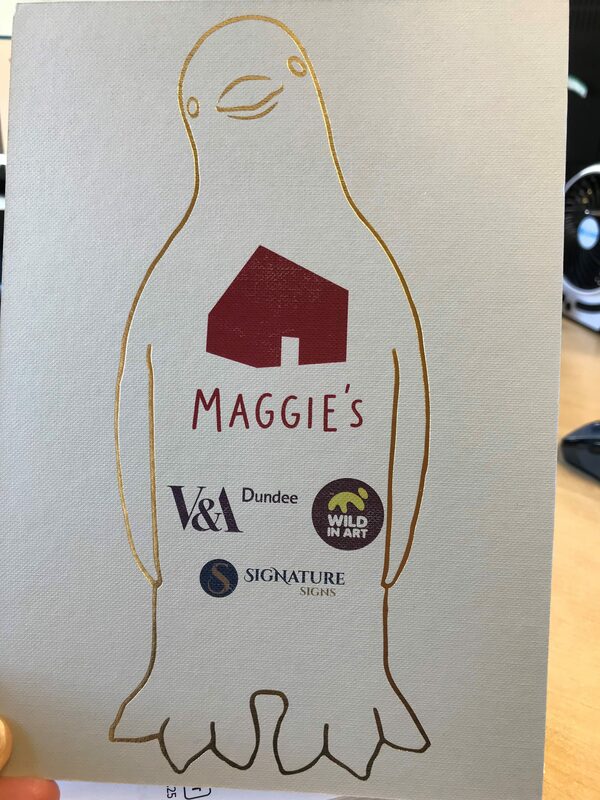 Details can be found below with more details on the Maggies Penguin Parade website here.